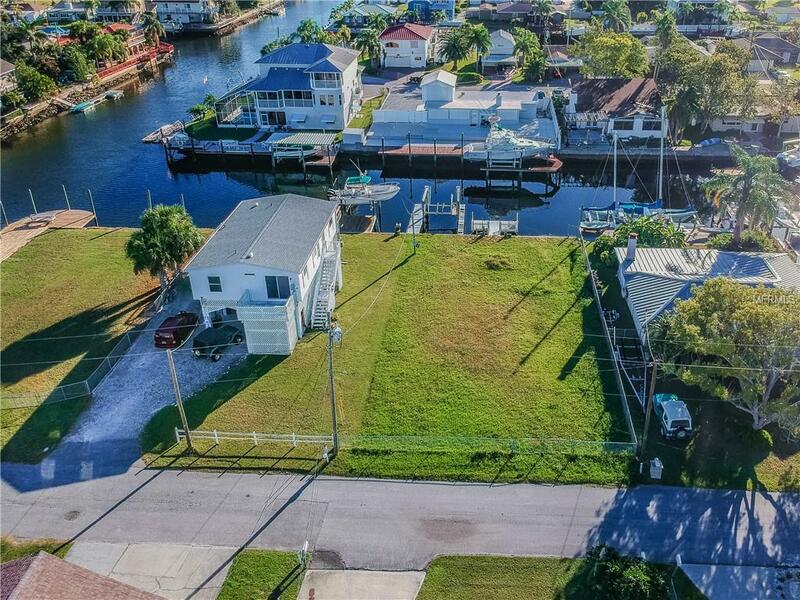 Build waterfront in Hudson Beach Estates with direct access to the Gulf of Mexico. 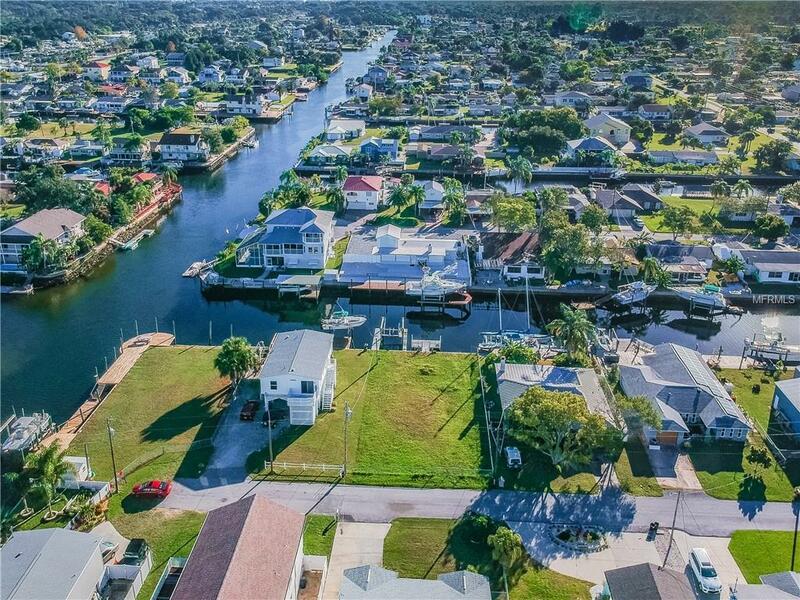 Florida waterfront living offers year round fishing, newly opened scallop season, diving and more. 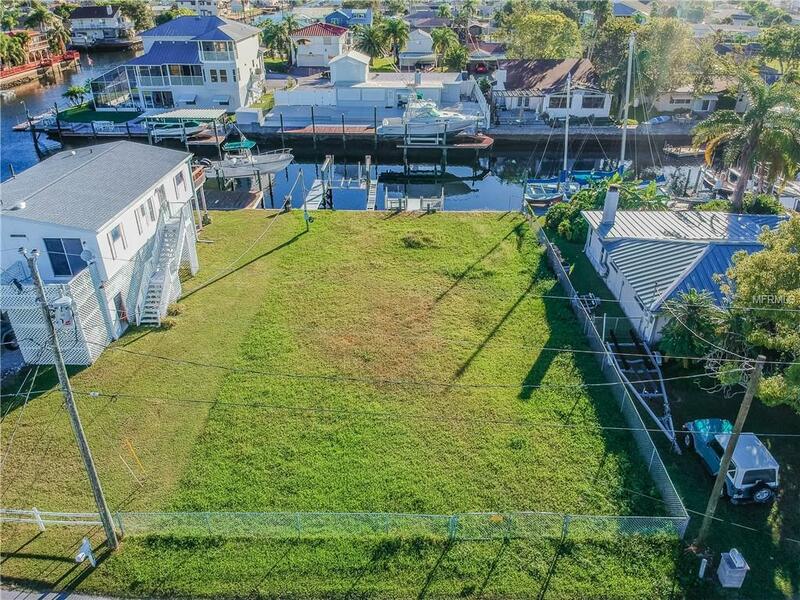 Property has a cement seawall plus a floating dock as well as a fixed dock with double walkways and 6 Ton boat lift. 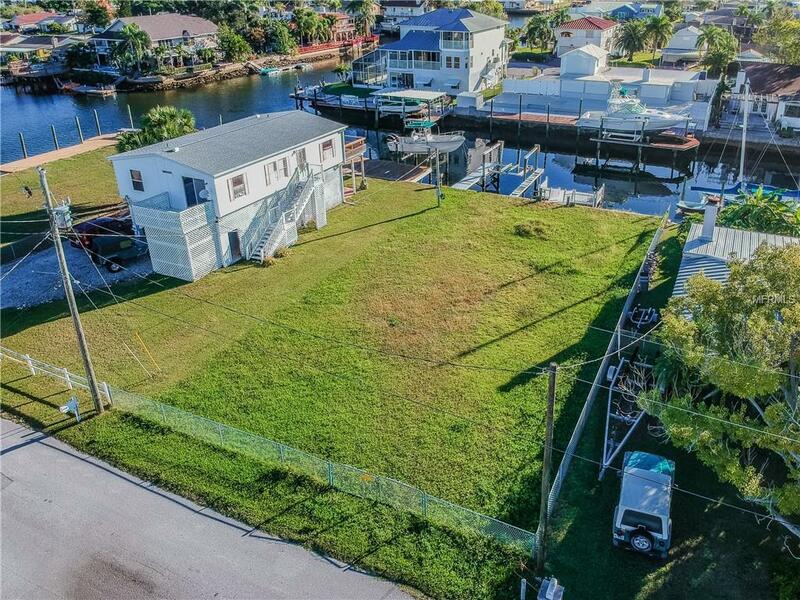 Property has water and electric connection already in place. Lot measures approximately 60ft X 100ft. Owner will consider financing with appropriate terms and approval. Zoned R4 - High Density Residential District. Additional Water Information Deep Water With Direct Gulf Access No Bridges.